The suspect fled out the front door, according to Zins, who said it was unclear if he left the area on foot or in a vehicle. A woman was raped in her Manhattan Beach home and police Monday asked for the public's help in tracking down her attacker. The woman told officers she arrived about 8:30 p.m. Sunday to her home in the 900 block of Valley Drive and that soon after a man entered the residence through the front door and sexually assaulted and raped her, according to Manhattan Beach Police Department Sgt. Tim Zins. 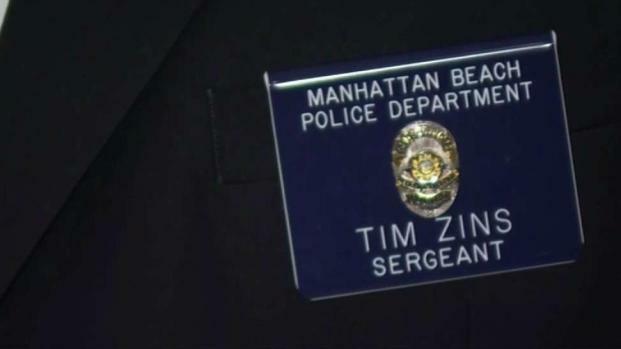 The woman was hospitalized, Zins said. A woman was attacked and raped in her own home in Manhattan Beach. Authorities are still looking for the suspect. Robert Kovacik reports for NBC4 News at 11 p.m. on August 27, 2018. 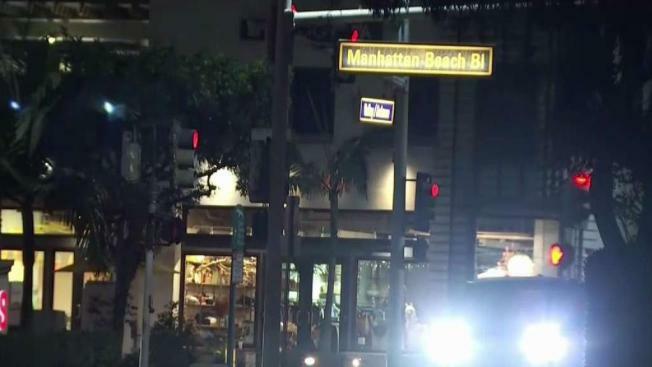 Anyone with information about the suspect was urged to call Manhattan Beach police Detective Jennifer Leach at (310) 802-5125 or the department tip line at (310) 902-5171. Anonymous tips can be submitted through Crime Stoppers at (800) 222-TIPS or at lacrimestoppers.org.